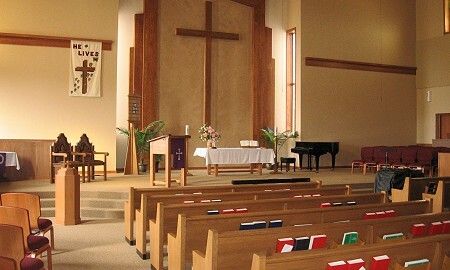 Classic design with a modern appeal – that’s the idea behind all of Quasius’ construction plans for our religious projects. 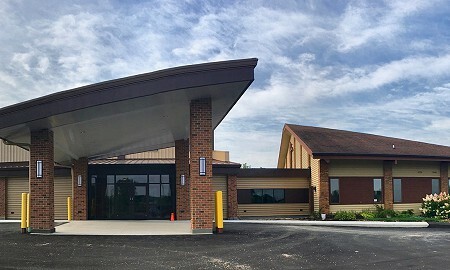 We design modern constructs that parishioners will feel enlightened in while preserving the aura of a house of worship that is unique for each project. 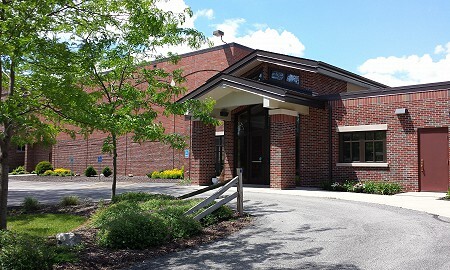 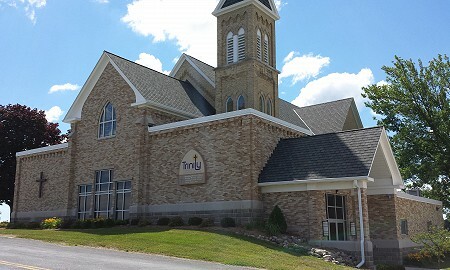 Bethlehem United Church of Christ, St. Dominic Parish, Christian Life Church, and Trinity Lutheran Church are all examples that showcase Quasius’ expertise in religious-purpose construction.